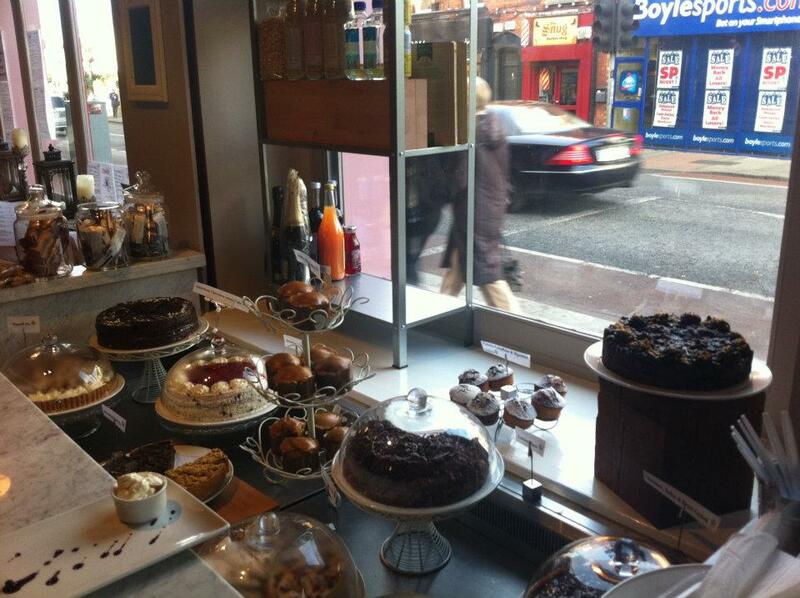 This lunch time I decided to pay Cinnamon Cafe a visit in Ranelagh. Its been on my radar for quite some time now as its again supplied by the guys over at 3FE. With me thinking 3FE can do no wrong, Cinnamon wasnt what I was hoping it would be. Firstly I love the layout I have included a few pics from their Facebook page, and as you can see from the sign its a Cafe, Foodhall, Wine, Bar. I only brought with me 5.50 euro, thinking that should be enough for some cake and a coffee like the 3FEs and CUPs of this world. I thought wrong, the cake is quite overpriced in here at 4.95 for all the treats. The only thing not 4.95 was a croissant so I ordered that and a cappuccino. 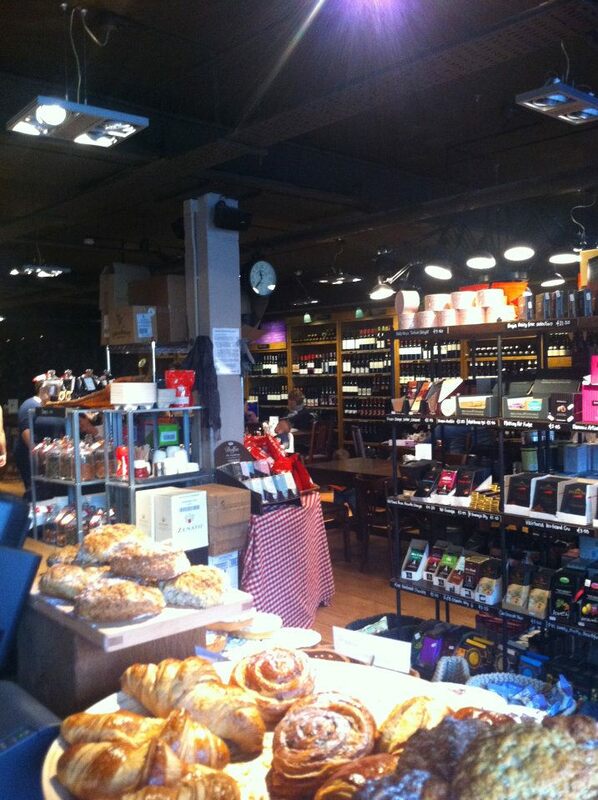 Pictures are included below, the croissant was really good, very flaky served with some butter and jam. I was actually kinda glad I had ended up getting the croissant because it reminded me how good they can be. My coffee however wasnt as good, it looked nice but I found it to be quite weak in comparison to the coffee I have had of late. Overall I think Cinnamon is good, I would love to try their food menu but I do think its slightly overpriced and I was disappointed in the coffee. I am not going to recommend or say any negative yet until I have experienced more of what Cinnamon has to offer, I will be back so stay tuned for another update. Hi Will, good post and as someone who just heard about Cinnamon, it's useful to hear what it's like. I wish you continued success with your blogging! I have since been back and I am still not impressed.